The State of EMV: Pushing Towards EMV Implementation in the U.S.
FAQs about the EMV standard: answers to common questions financial institutions have about adopting EMV card technology. 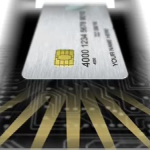 EMV: Where Do You Stand? 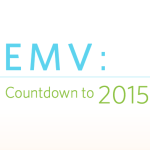 The State of EMV. 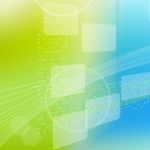 Financial institutions grapple with costs and look for guidance.